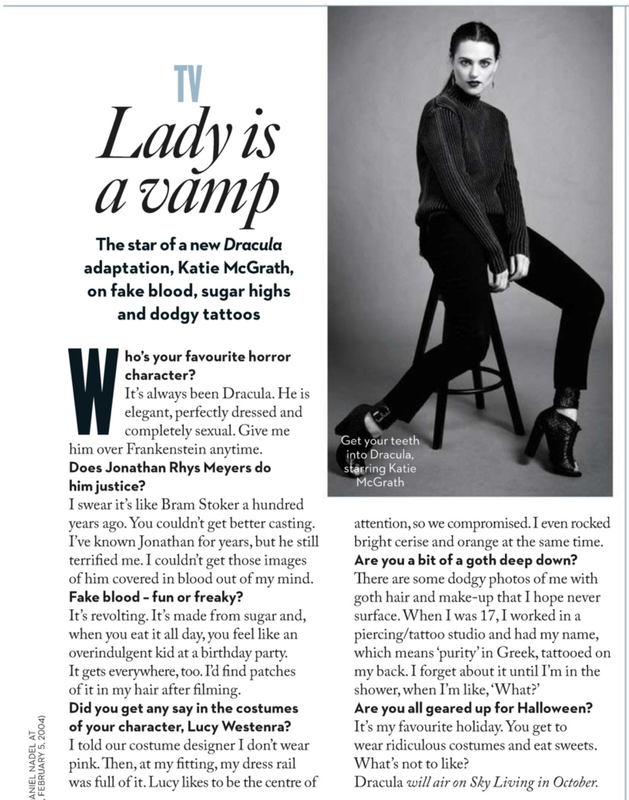 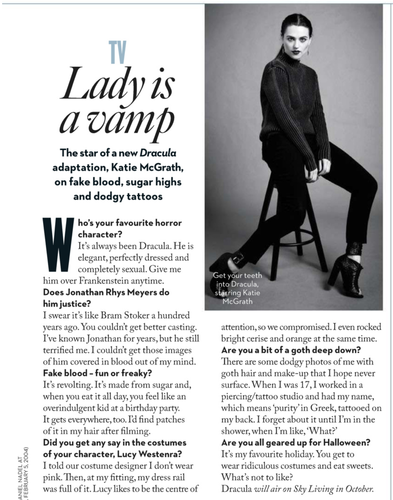 Katie McGrath Interview. . HD Wallpaper and background images in the Dracula NBC club tagged: dracula nbc jonathan rhys meyers mina nonso anozie lucy katie mcgrath.